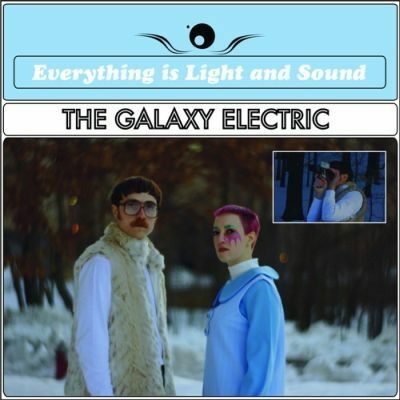 The Galaxy Electric goes back in time to the trippy 60s on the dazed and dreamy number Temporal taken from the duo’s upcoming album Everything is Light and Sound. The album comes round June 18th as a self-release from Jacqueline Caruso (vocals, keyboards) and Augustus Green (bass, synths, beats, sound design). The pair crafts melodic, psychedelic, retro-futuristic songs that are held aloft by Caruso’s airy, clarion vocals. 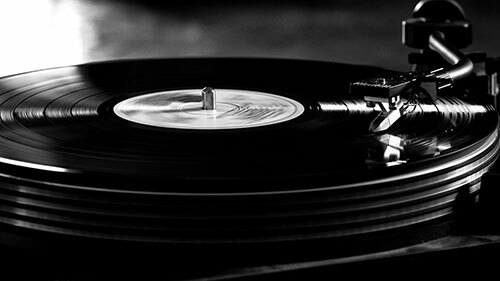 She draws out her bell-tone voice as drooping and sweeping sighs on the headily soporific Temporal. If you like Temporal, make sure to give The Galaxy Electric a like on Facebook by clicking here & a follow on Twitter by clicking here.